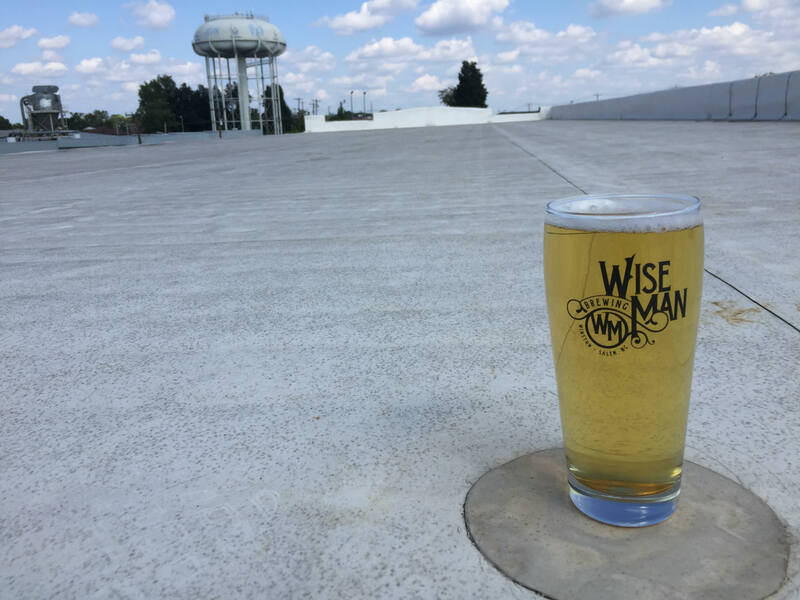 Winston-Salem, NC – October 10, 2017 – A local Winston-Salem brewery is announcing something no other production brewery in the Triad has up to now: Wise Man Brewing plans to harness the power of the sun! Wise Man Brewing has quickly gained recognition since opening in January 2017 in the historic Angelo Brothers building located in downtown Winston-Salem. Their planned 34-kW solar system will offset a majority of the brewery’s future power bills. This new development is energizing brewery staff and garnering tremendously positive feedback from taproom customers. This is a big step for an antique building: the 90-year old Angelo Brothers structure had been sitting vacant for about a decade and was in dire need of repair. Remodeling for the brewery began in 2015, and Wise Man was able to open its doors two years later. 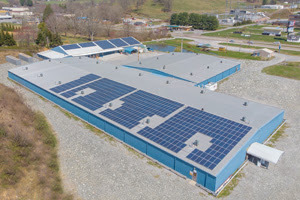 With the remodel of the historic building came an opportunity to make efficiency upgrades to the building such as a new roof, insulation, LED lights, high-efficiency water taps for brewing, and now finally solar energy. Within the past 15 years, Winston-Salem has transformed itself from a textile and tobacco economy to be a leader in the nanotech, high-tech and biotech fields. Medical research, banking, and a flourishing arts community have come to give Winston-Salem its character in recent years. Wise Man Brewing along with others breweries is making a mark on the craft brew scene in North Carolina, in quality and in social benefits. Renu Energy Solutions has provided solar energy systems for home and business since 2010 and is proud to partner with Wise Man Brewing as they join the renewable energy revolution. No-cost consultations for solar are available for qualified homeowners and commercial customers. ROSEVILLE, Calif., Oct. 03, 2017 (GLOBE NEWSWIRE) — Sunworks, Inc. (NASDAQ:SUNW), a leading provider of solar power solutions for agriculture, commercial, industrial (ACI) and residential markets, today announced a new, 521 kW solar and battery construction for Angelus Temple in Los Angeles. Angelus Temple is the founding church for the International Church of the Foursquare Gospel (ICFG), which now has operations in every state in the United States and many countries around the world. ICFG, with support from the Foursquare Foundation, and in partnership with Renu Energy Solutions as the solar developer, selected Sunworks to develop a hybrid solar and battery system to enable the church to achieve energy independence and environmental sustainability. The Foundation made special mention of the invaluable partnership with Robert Espinosa and Matthew Cassey of Sunworks’ Southern California office. The project, which was awarded to Sunworks on September 25, 2017, will be managed entirely by Sunworks and will assist Angelus Temple by eliminating over $100,000 in annual electricity costs while also eliminating the impact of inflationary energy costs. The savings realized will allow funds to be used for greater impact within the community it serves. 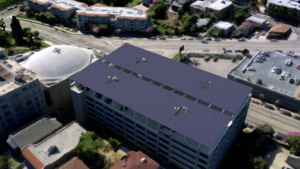 Sunworks will construct a 521 kW DC parking shade structure above Angelus Temple’s seven-story parking structure using a 1,447 Sunpower 360 W panels. 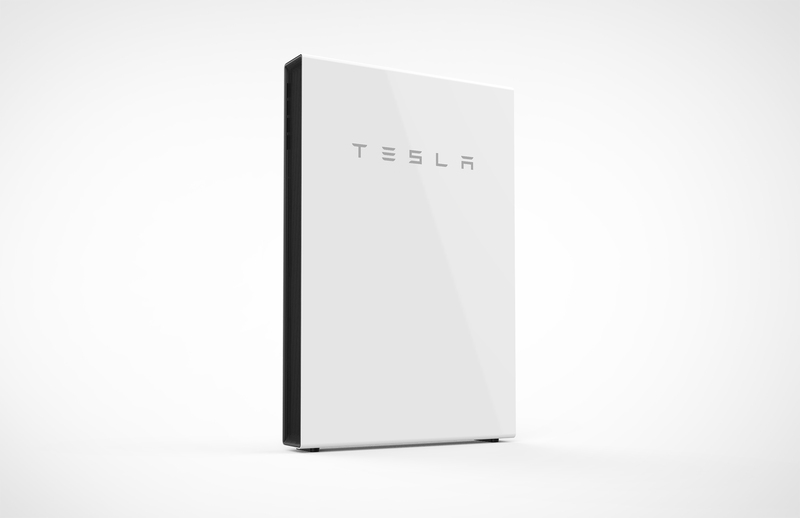 The system will be connected to a 30kW/40kWh Sharp SmartStorage battery system. After completion, the installation is expected to generate more than 750 MWh of power per year using Sunworks’ suite of products and solutions. With Angelus Temple’s project, the Foursquare Foundation will have partnered with Foursquare churches to install over 1 MW of solar energy across its US properties, with the hope of installing up to another 9 MW of solar energy in the next few years. Founded in 1983, Sunworks, Inc. is a premier provider of solar power solutions. We’re committed to quality business practices that exceed industry standards and uphold our ideals of ethics and safety. Today, Sunworks continues to grow its presence, expanding nationally with regional and local offices. We strive to consistently deliver high quality, performance oriented solutions for customers in a wide range of industries including agriculture, commercial and industrial, federal, public works, utility and residential. Our dedication to excellence is reflected in our 25-year warranty, a benchmark that we standby to support our customers above and beyond their expectations. Sunworks’ diverse, seasoned workforce includes distinguished veterans who are devoted to providing the very best customer experience. All of our employees uphold our company’s guiding principles each day. Sunworks is a member of the Solar Energy Industries Association (SEIA) and is a proud advocate for the advancement of solar power. 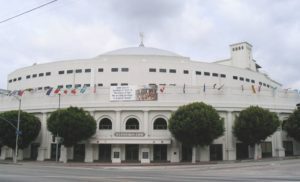 The Foursquare Church was founded in 1923 by Sister Aimee Semple McPherson in Los Angeles. Foursquare is now an international movement with more than 68,000 churches and meeting places, and 8 million members around the world. Learn more at foursquare.org/about. 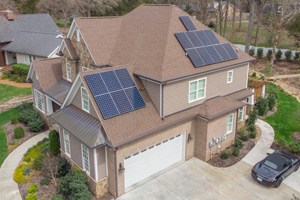 Founded in 2010, Renu Energy Solutions (www.renuenergysolutions.com) is a Charlotte, N.C.-based full service solar energy installer in the Carolinas, and developer of clean energy projects across the country. Matters discussed in this press release contain forward-looking statements within the meaning of the Private Securities Litigation Reform Act of 1995. When used in this press release, the words “anticipate,” “believe,” “estimate,” “may,” “intend,” “expect” and similar expressions identify such forward-looking statements. Actual results, performance or achievements could differ materially from those contemplated, expressed or implied by the forward-looking statements contained herein. These forward-looking statements are based largely on the expectations of the Company and are subject to a number of risks and uncertainties. These risks include, but are not limited to, risks and uncertainties associated with: the impact of economic, competitive and other factors affecting the Company and its operations, markets, products, and prospects for sales, failure to commercialize our technology, failure of technology to perform as expected, failure to earn profit or revenue, higher costs than expected, persistent operating losses, ownership dilution, inability to repay debt, failure of acquired businesses to perform as expected, the impact on the national and local economies resulting from terrorist actions, and U.S. actions subsequently; and other factors detailed in reports filed by the Company.